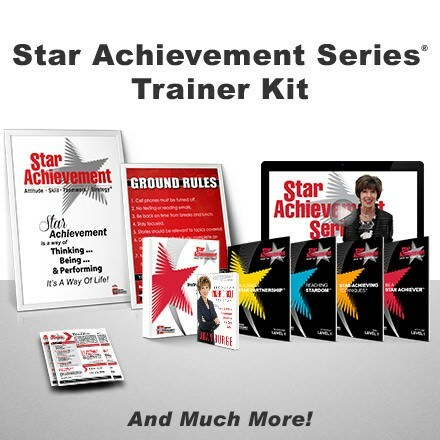 Joan Burge, a renowned author and administrative expert, is the creator of the Star Achievement Series®, World Class Assistant™ Certificate Program, more than 40 customized workshops and seminars for administrative professionals and author of several books. Joan equips administrative assistants, executive assistants and office support professionals to move beyond task work to higher-level functions that meet the ever-changing demands of today’s workplace. In today’s supersonic business world, the expectations from assistants have increased dramatically. As a savvy assistant, you must learn to lead yourself in order to be at the top of your game, remain on the cutting edge and be prepared for the future. By learning to lead yourself, you can make great advancement in all aspects ranging from achieving career growth, improving partnership with your executive, developing your professional presence or brand, collaborating with your administrative peers, and becoming more efficient. How to develop your professional brand. How to apply self-management techniques (instead of stress management). How to build a strategic partnership with your executive. How to exercise your creative muscle. Administrative experts, Joan Burge and Jasmine Freeman show you exactly how to take the lead. In this 5 ½ hour live workshop online video series, you gain exactly the tools you need to lead yourself in every dimension of your work and personal life and integrate the two. Regardless of your administrative title, if you are someone who wants to be more and do more, this program is for you. If you are someone who wants to feel more in control at work and at home, this program is for you. When you self-lead, you actually lead others—you become a role model. You will receive a 68-page workbook, complete with follow-up activities to continue your training, resources and exercises for each session. 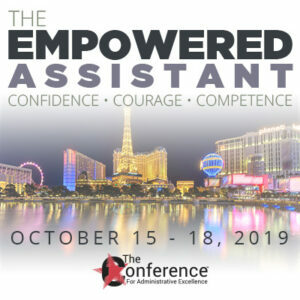 5 ½ hours of rich, in-depth content and training by Joan Burge, world renowned administrative expert, author and CEO of Office Dynamics and Jasmine Freeman, administrative expert, author and Vice President of Office Dynamics. The sessions were all pre-recorded so you can watch them whenever it’s convenient for you. 3 BONUS items, including 2 e-books and 1 MP3 audio. Invigoration and a new look at how you see your profession. Feel like an attendee at a live event! This two-day live training event for executive and administrative assistants was purposely recorded so online learners could feel the same enthusiasm as those who attended the live workshop.